How many of you — like me — have kiddos who will get all excited about science gifts if they find them under the tree? 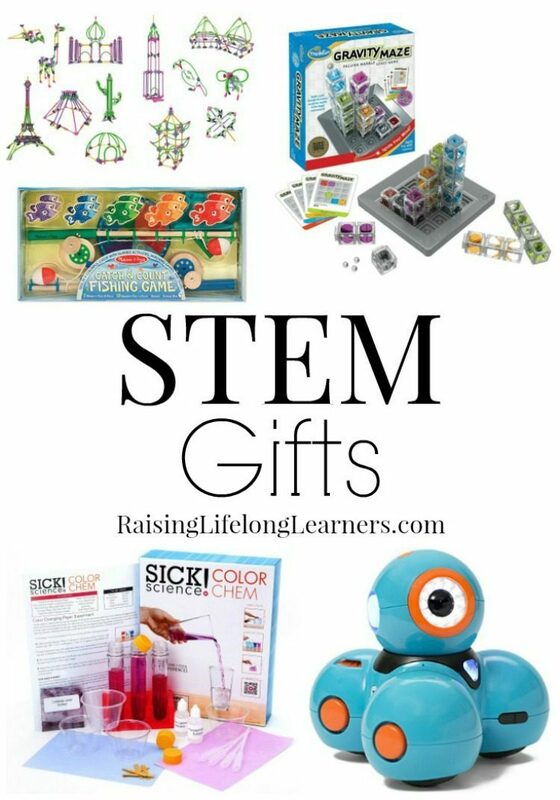 Just look at all of these great STEM gifts. You can launch rockets, make perfume, build structures, and even program robots. 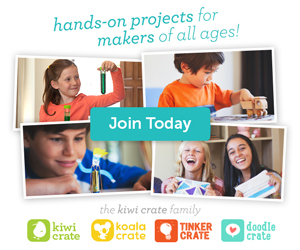 These hands-on gift ideas will be a guaranteed hit for the entire family. Experiment and explore new and exciting games and toys to create a solid foundation for STEM discovery. You can create a passion for learning by making STEM interesting, and above all, fun. Weather Station Kit — Study the weather around you with a wind vane, thermometer, rain gauge, and an anemometer. Solar System Planetarium — Build and paint your own solar system where you can and learn about planets and space. Disgusting Science Kit — This STEM gift is spot on for kids who love to get down and dirty. These disgusting science experiments will make you cringe… especially when you discover what grows on your skin! Ewww! Educational Insights GeoSafari Jr. Kidnoculars — These kid sized binoculars are a perfect way to observe nation. My First Scientific Experiment Kit — This would make a great gift for all of those newbie scientists out there. Melissa & Doug Catch and Count Fishing Game — Colorful fish, magnets, fishing rods, and numbers come together to make one incredibly neat STEM gift. Chocolate Science Lab — Did someone say chocolate? And science? I think we hit the jackpot here folks. Stomp Rocket Jr — Launch this rocket at night and watch it glow against the dark sky. Ocean Raiders Addition Math Game — Learning addition is a blast with this board game. Sick Science Color Chem Kit — Chemistry turns into magic with this science kit that dives into the wonders of color. Learning Resources Brain Model — Build a model of the human brain and learn about the different functions and parts of the brain. Gravity Maze — Solve the puzzle by building your own marble run. 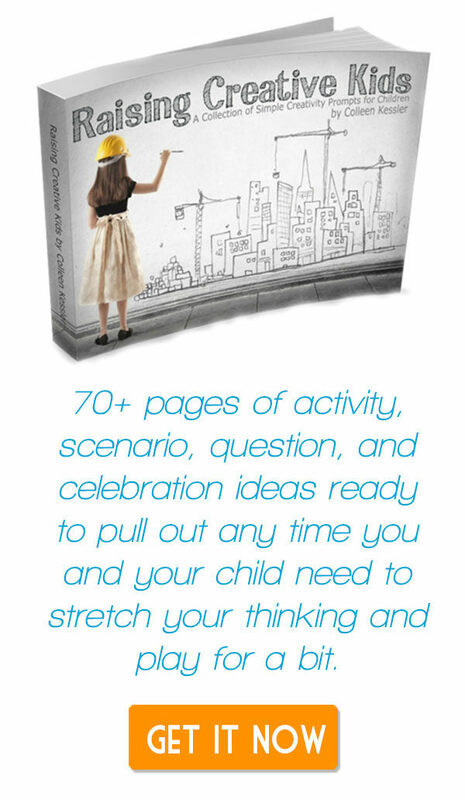 Great for kids who love a challenge. 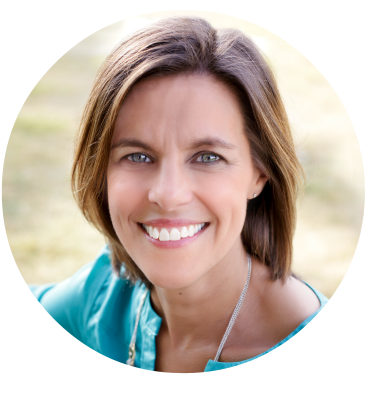 Perfume Lab — Learn about essential oils, how to extract them, and best of all learn how to make perfumes out of natural ingredients. There is also a Soap Lab and Lip Balm Lab. How fun are these! ROCK ON! Geology Game with Rock & Mineral Collection — Discover earth’s amazing gems through the study of geology with this rock collection and game. Circuit Kit With Lighted Bricks — Turn on a light and make some noise with the power of electronic circuits. Room Defender — What a great STEM gift to give to kids who are ready for a little bit of privacy. Science X Flying Objects Science Kit — Build 8 science experiments all while learning about flight. You can also build your very own electric car with this Science X Fueling Future Cars Kit. So much to build and so little time! K’NEX Mighty Makers – World Travels Building Set — Recreate 13 structures from around the world including the Taj Mahal, Empire State Building, Eiffel Tower, and more. Bloxels Build Your Own Video Game — Kids will experience hands on video game development with this incredible STEM Gift. Electronic Snap Circuits — This award winning toy allows kids to build a radio, doorbell, alarm system, and more. Smartscope Science Kit — Get an up close look with this magnifier that allows you to take pictures of the magnified objects. Magformers Hi-Tech LED Lighted Set — Construct geometric shapes that light up to create incredible structures. I would recommend this set for kids older than 6. For preschool aged kiddos, this Magformers Magnets in Motion Set is the perfect choice. Wonder Workshop Dash Robot — Use a smartphone to program this robot. There are a ton of coding challenges and adventures to explore with this cool robot. Take programming fun to the next level with this Wonder Pack. 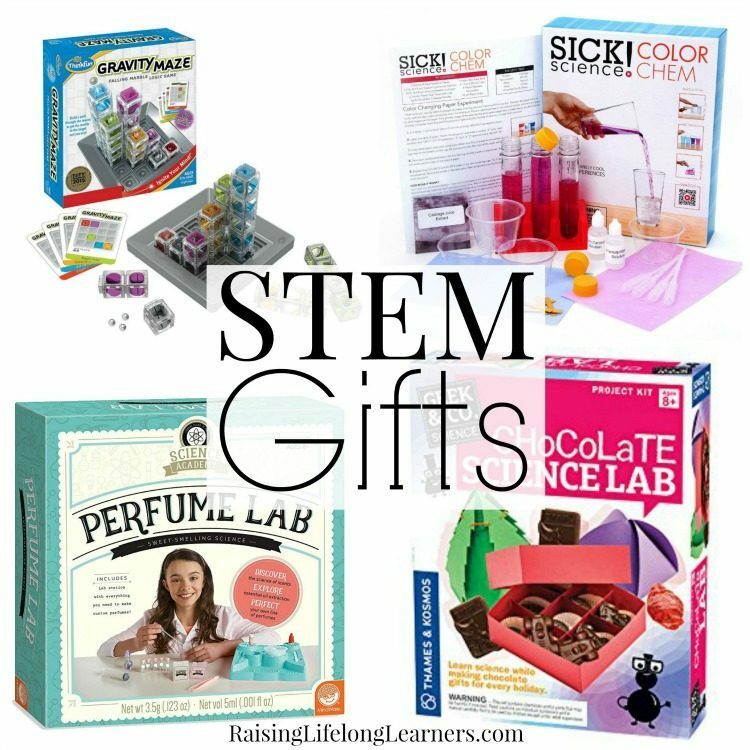 Develop lifelong learning skills while having fun with any of these STEM gifts. 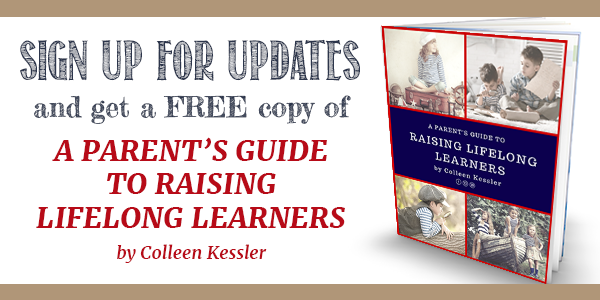 Foster your little scientist’s need for discovery while inspiring them to develop and grow. These STEM gifts are just too much fun to pass up. Which ones will you be wrapping this holiday season?